Stealthgear has become one of our favorite clients because they give us the opportunity to shine. 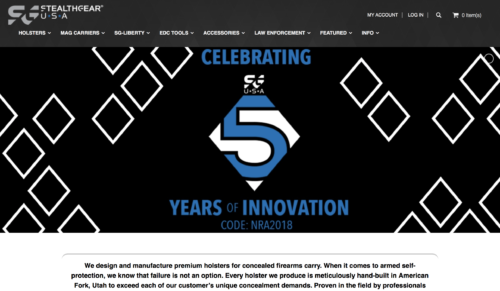 The Stealthgear team had been burned with 2 previous development groups and had a crisis on there hands with a site that was barely functional and losing sales. We were able to formulate a plan and execute it with a aggressive 3 week timeframe to address all their critical needs by slashing there hosting costs while providing them a better provider, improve load times, replace defective and poorly conceived systems, increase conversion rates, address user retention issues to create a stable foundation for the company to grow there web presence.